Imo State Governor, Rochas Okorocha, on Tuesday described politicians from the state as local champions who could betray their leaders because of peanuts. He spoke at a press conference inside the Government House, Owerri, the state capital. 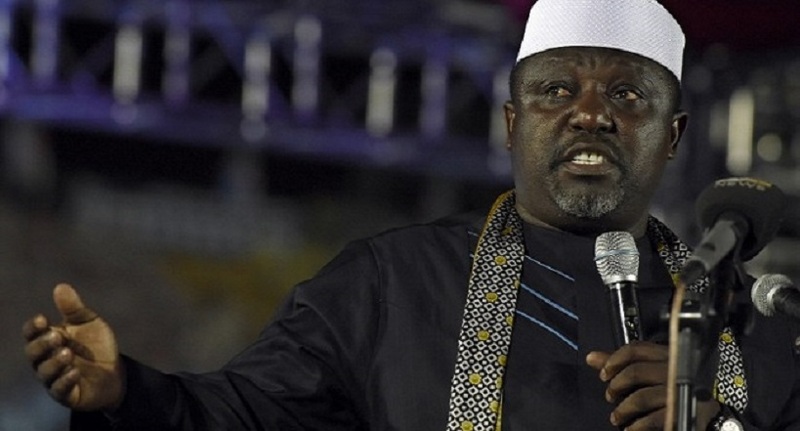 The governor said, "Imo politicians are local champions; you can quote me. They can collect peanuts in order to destroy their own. But I respect the Hausa and Yoruba politicians, they respect their leaders." “I am going to the Senate for two things: first reason is to represent Imo State and Igboland. The second reason is to make sure that what is due to us get to us.I want to be politically relevant after I leave office as governor,” he said. 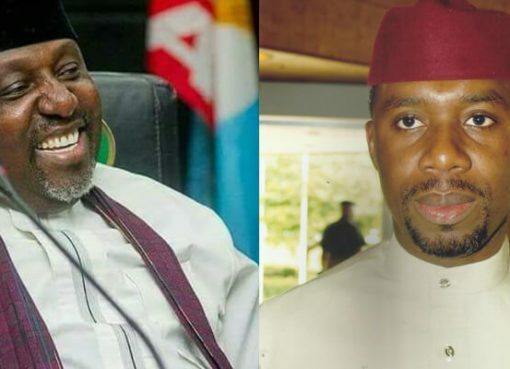 The governor also urged the people of the state to vote for his son-in-law, Uche Nwosu, who is the governorship candidate of the Action Alliance (AA) in the state.